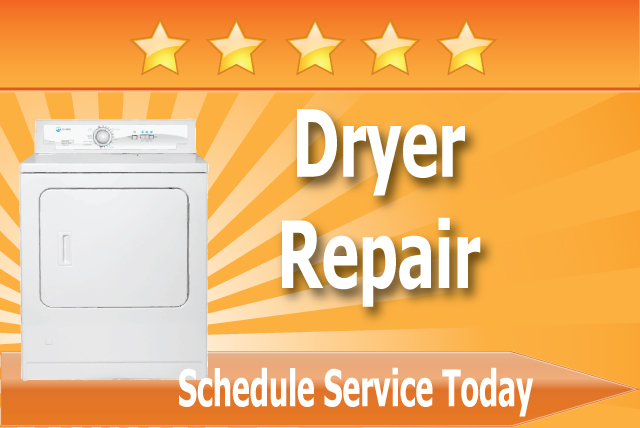 Support your small business Americans and Ft. Lauderdale Appliance won't disappoint. There is a reason why many Ft Lauderdale customers prefer us and rave about us online. It's not just because we are super awesome at what we do. 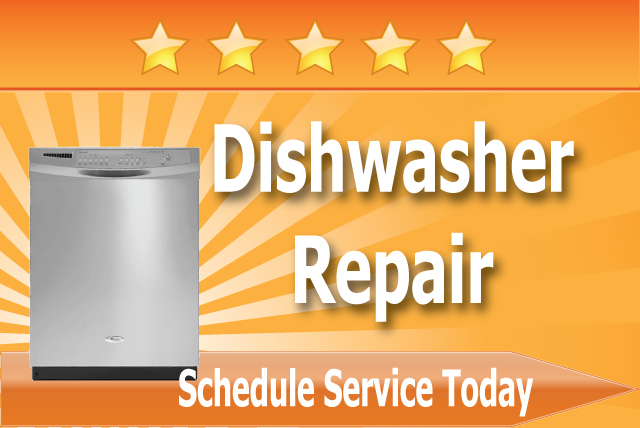 We have a local technician locally dispatched in your city. Cities include: Miami, Pompano Beach, N Miami, South Miami, Miramar, Weston, Plantation, Sunrise, Coral Springs, Deefield Beach Boca Raton, Hollywood, Davie, Dania Beach, Pembroke Pines and more. 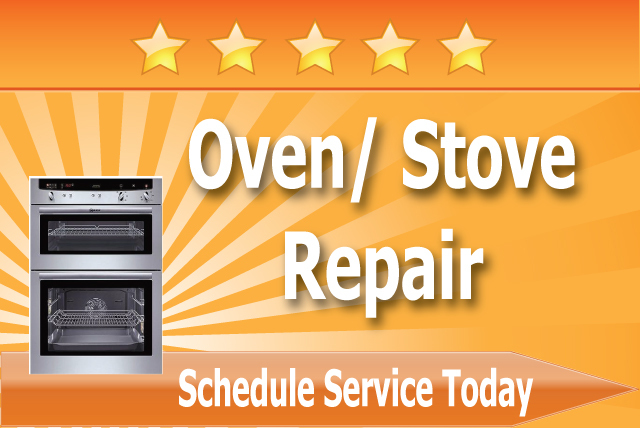 Whether a stove, refrigerator or any appliance that has seen better days, the technicians at Fort Lauderdale Appliance and Miami areas. Technicians so close that they can be there within 24 hours. 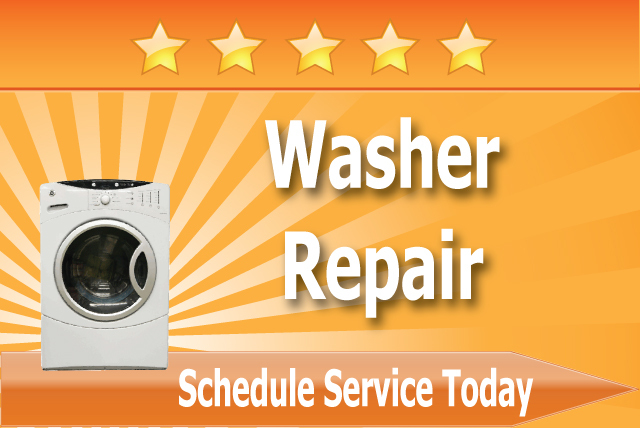 Factory trained and certified, they are armed with the expertise to diagnose appliance problems on any make or model. In fact, their diagnosis is free with any repair. 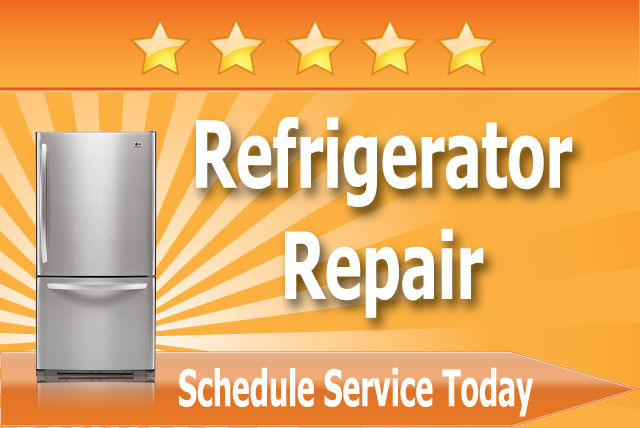 Their trucks are fully equipped to make repairs on the spot, eliminating the need for further appointments that drag out the down-time of your appliance. 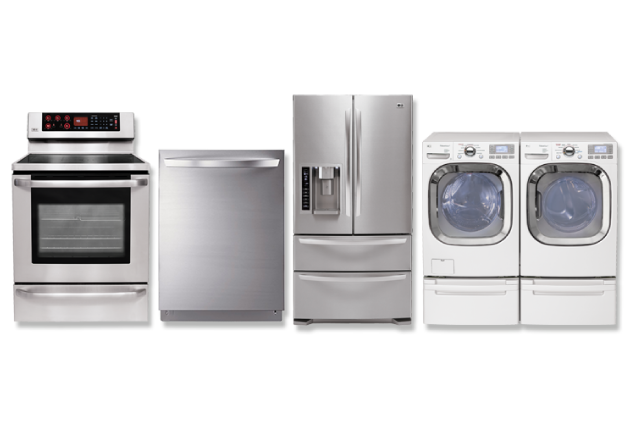 Busy families rely on their appliances to keep the household efficiently humming along and cannot spend time researching new appliances or waiting for the appliance repair company to find the time and parts for them. With over 15 years experience, you may rest assured this award-winning company will do the job beyond your satisfaction. They are licensed and bonded, and the reputation they have built is their most prized possession. 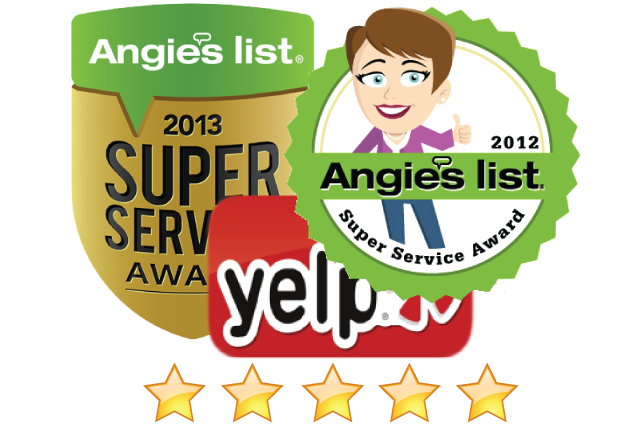 Fort Lauderdale Appliance is the highest rated appliance repair company in Atlanta and have been awarded the "Super Service Award" by Angie's list, as well as accolades from Yelp and many other rating sites. 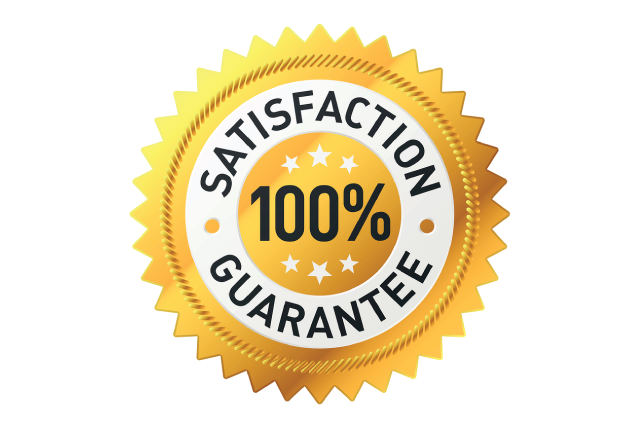 In fact, they are so determined to give your appliance new life that they offer a 100% satisfaction guarantee.